Thank you for your interest in the On1Dancewear Affiliate programme. The Affiliate Program at On1Dancewear program aims at providing our partners several benefits when you offer to sell our products through your business’ online presence. We are confident that this collaboration will be mutually rewarding as we look at building synergies and expanding our businesses online. If you are a dance studio, blogger/influencer, media house in the performing arts space, or dance, fashion, fitness & nutrition and parenting you can immensely benefit from this program. Promote your link among your friends, relatives, community and other groups and encourage them to purchase our products through this link. You get % commission of the sales amount. We offer 8% of the sales made by people using your link. So, there is no limit you can earn - It all depends on how well you market your link. We will pay on a monthly basis. Mode of payment will be either PayPal, Manual Payment or in the form of Giftcards. Is There Any Minimum Sales Amount? Yes, you will get your commission ONLY for purchases of $25 or more. We calculate commissions against each purchase, NOT the total amount of all purchases in a month. Your affiliate link contains tracking codes and cookies that help the system to track the conversions. You get your commission ONLY when customers purchase using your referral link within 30 day(s). 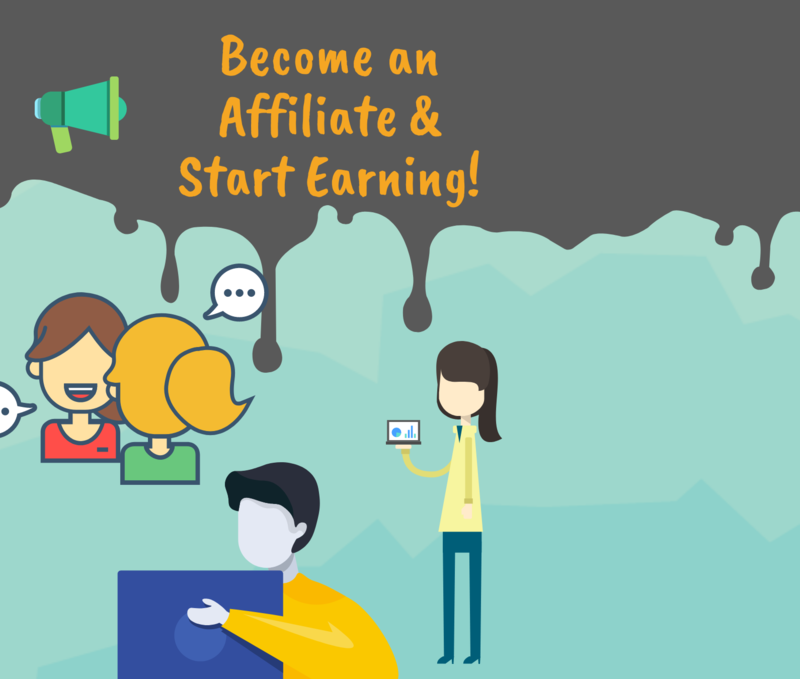 You will get access to your affiliate account to manage your referrals and sales.